Violation: demolishing a number of structures. 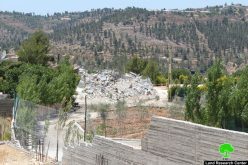 Location: Yirza, Bardala, Ein Hilwa, and al Maleh – Tubas. 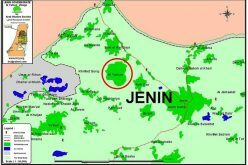 Victims: four Bedouin families (34 people including 15 children). A year ago, the merciless Israeli soldiers threw Amjad al Zawahra out of his shelter when he was a day old; the screams and agony of Ali al Faqir, a 4-day-old baby did not spare him and he was thrown along his family under the beams of the burning sun. 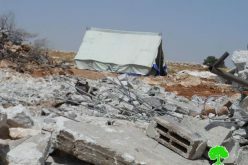 The Israeli Occupation Army gathers troops and vehicles which move to demolition a simple residence that cost less than 300 NIS to build; it is a sign of power while knowing that the Palestinian existence in the Jordan valley spoils many of the Israeli plans in the area. 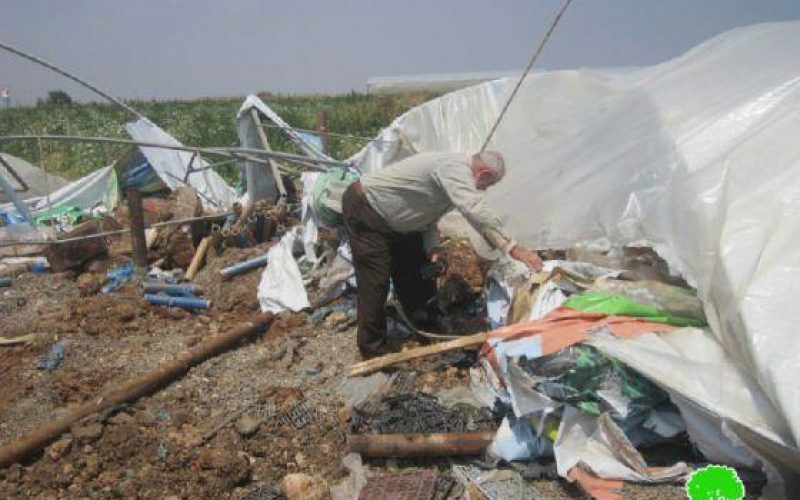 On April 23, 2013, Israeli troops accompanied by 2 dozers broke into the Bedouin communities of Bardala, Yirza, Ein Hilwa, and Al Maleh to demolish 4 residential tents and 5 barns under the pretext of unlicensed construction. 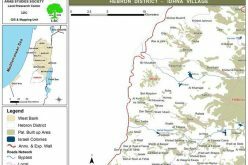 The Jordan Valley area has occupied a core part of the Israeli policies in the West Bank since its occupation in 1967. The Israeli measures are intended to empty the area from its Palestinian residents to make way for further colonial expansion.